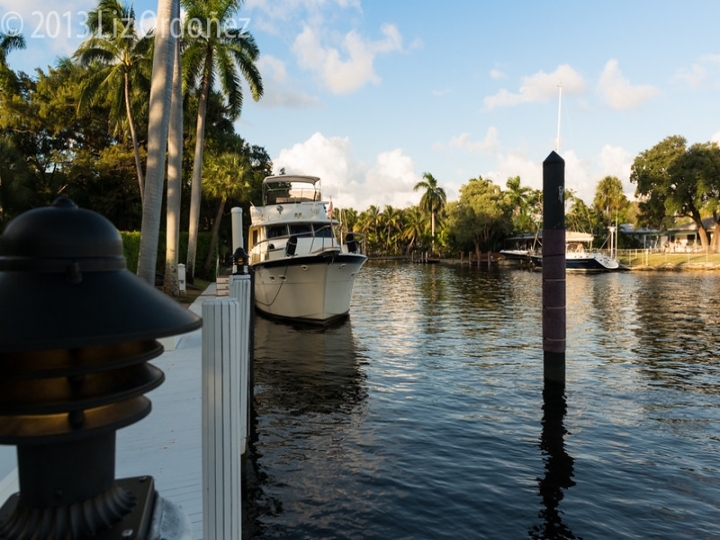 A Luxury Waterfront Estate situated in one of the most exclusive neighborhoods in Fort Lauderdale. 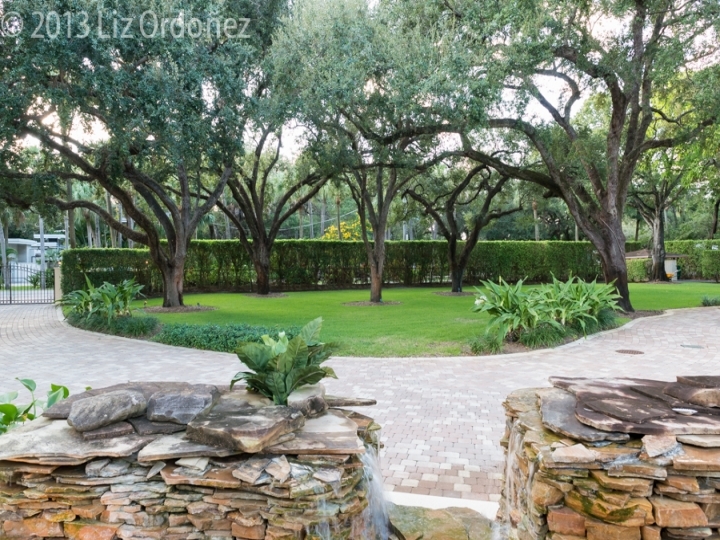 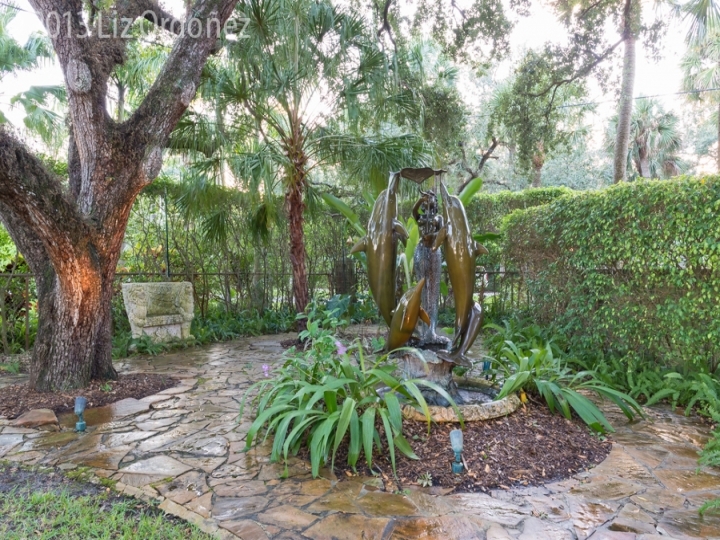 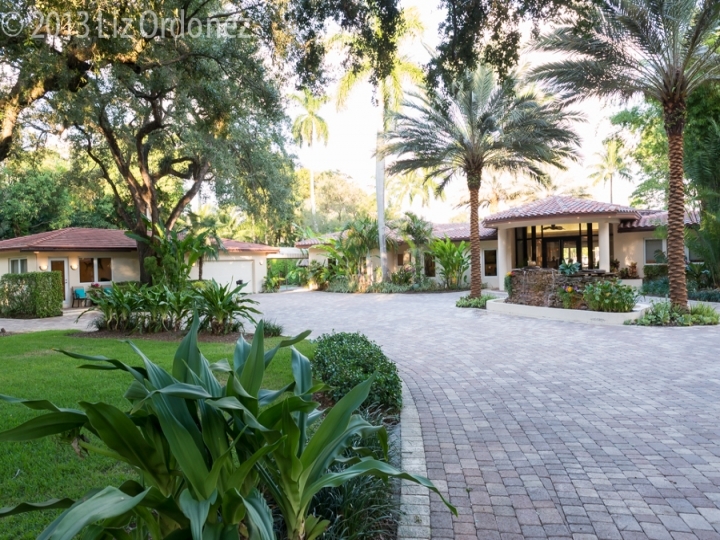 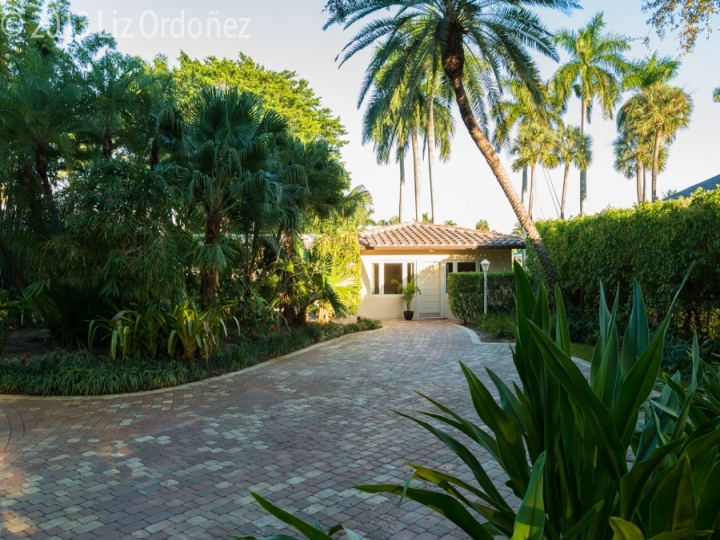 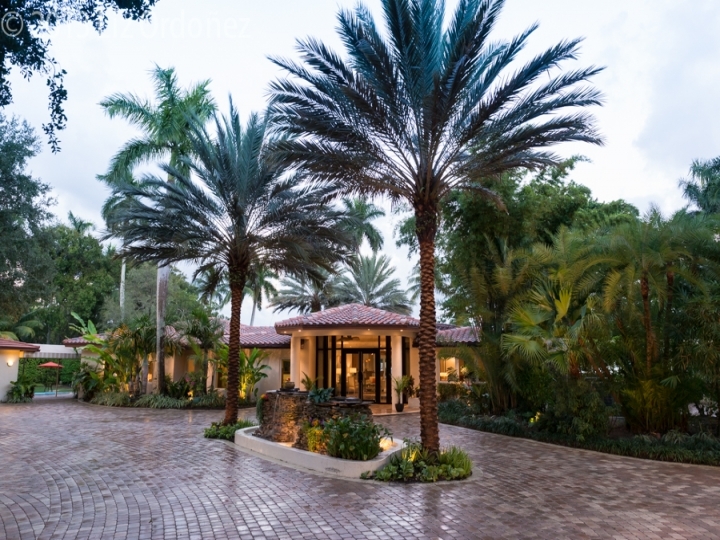 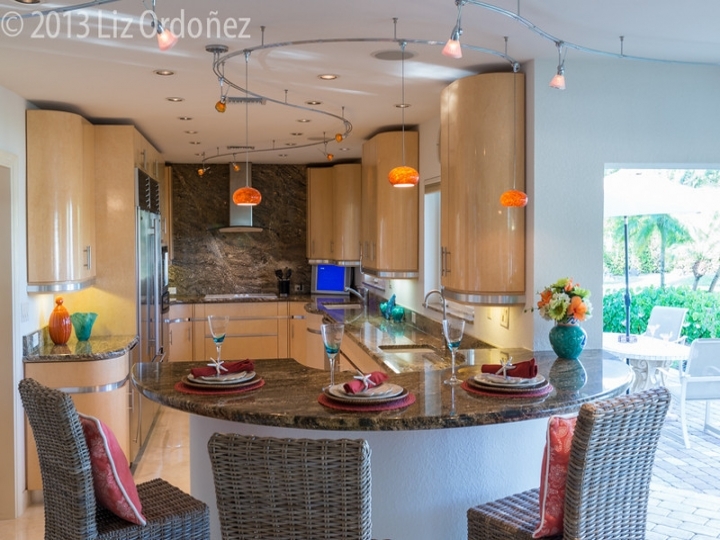 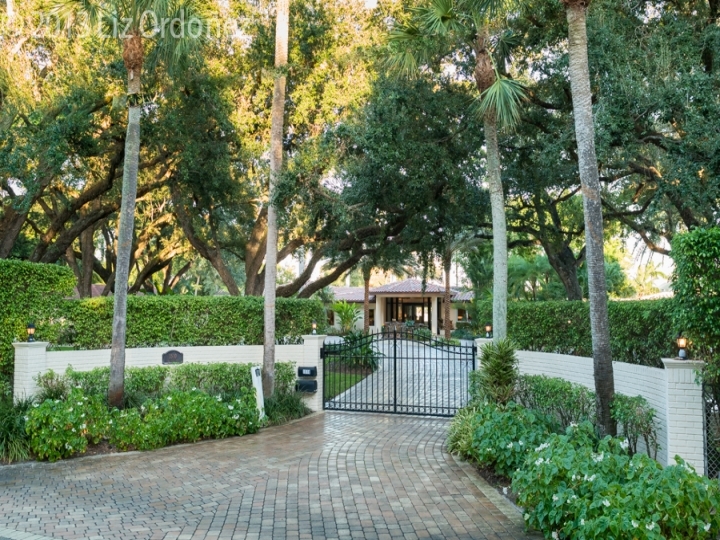 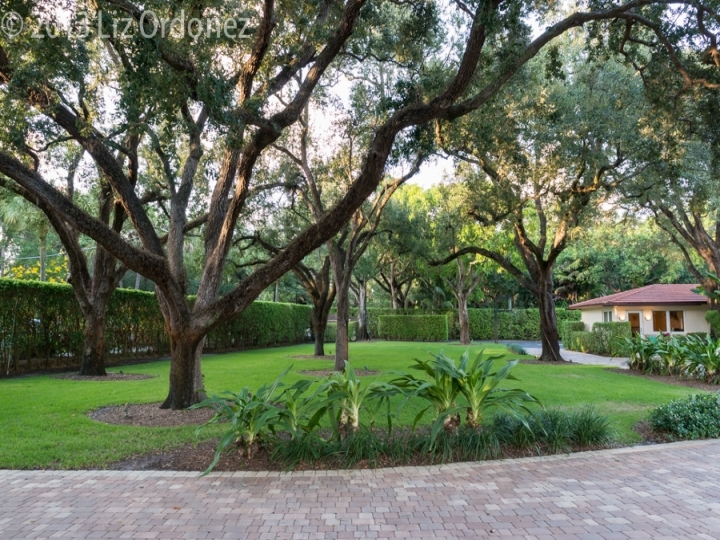 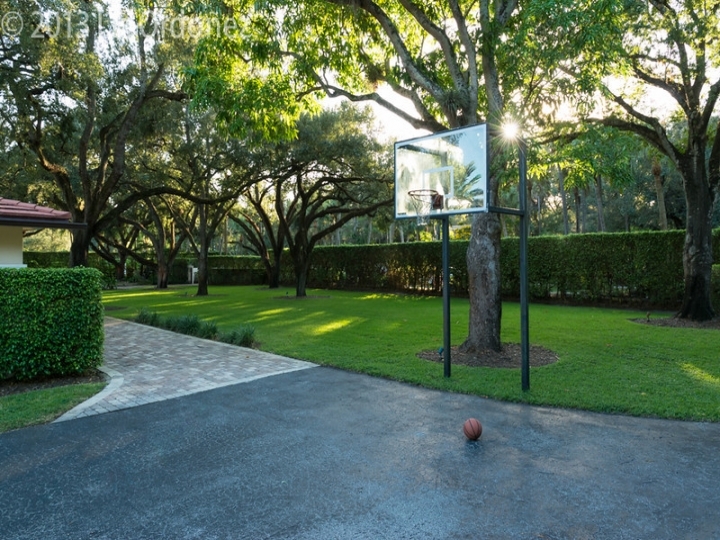 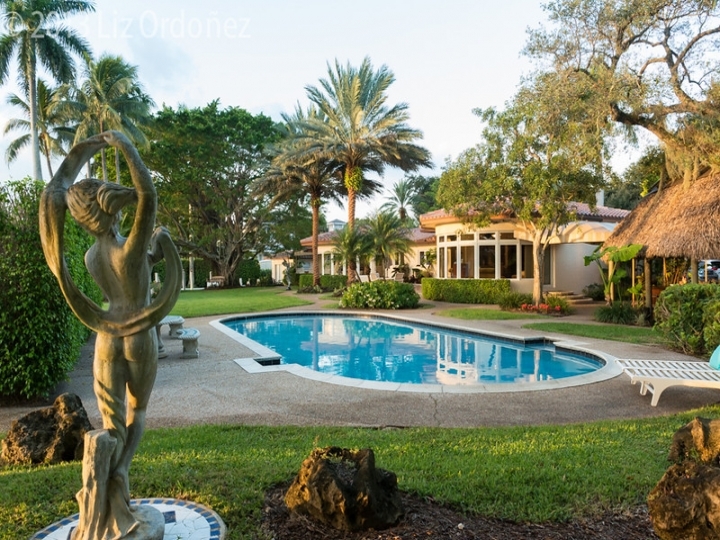 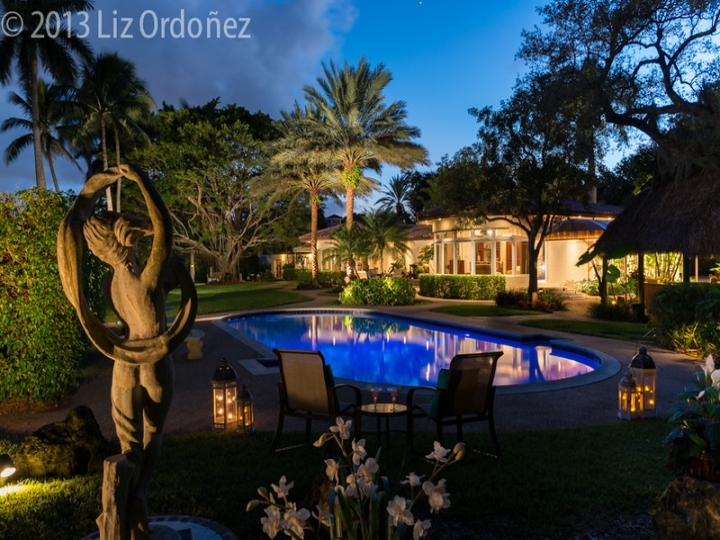 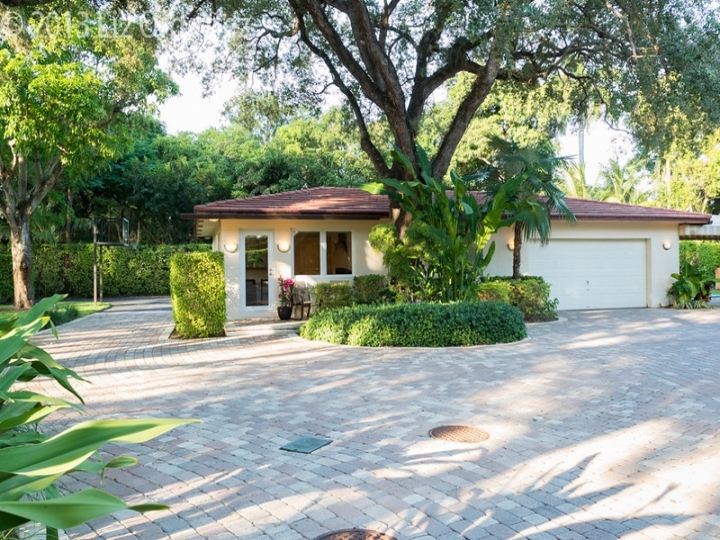 Over two acres of gated sanctuary with a canopy of mature oaks provides total seclusion. 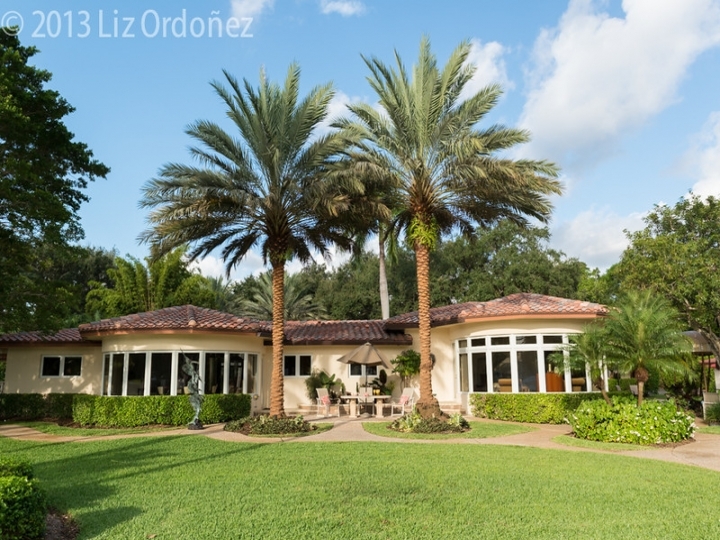 The estate boasts a main pavilion with 3 bedrooms and three baths, gourmet kitchen, exquisite bar and dining area with bay windows to 300 foot of river waterfront. 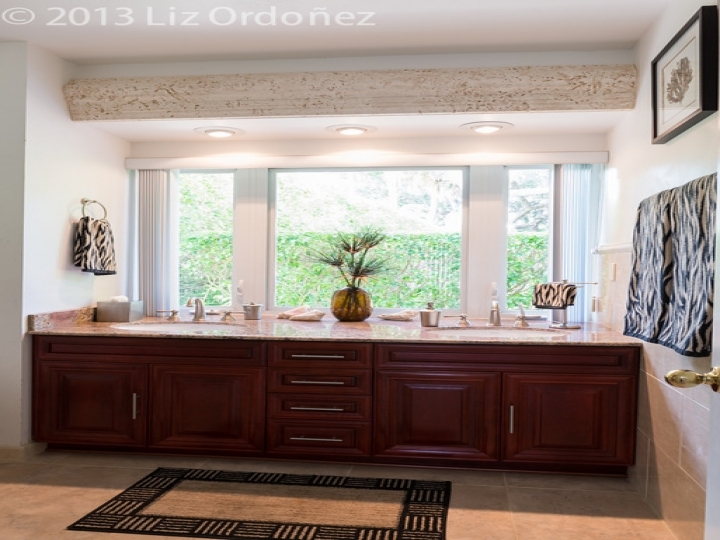 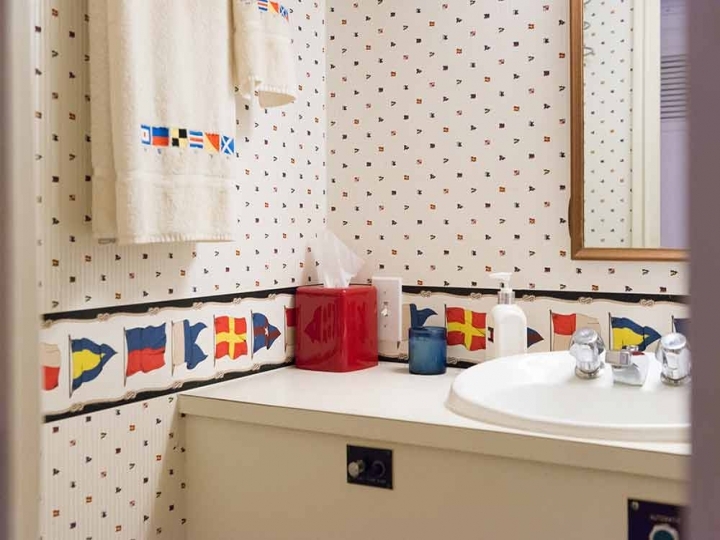 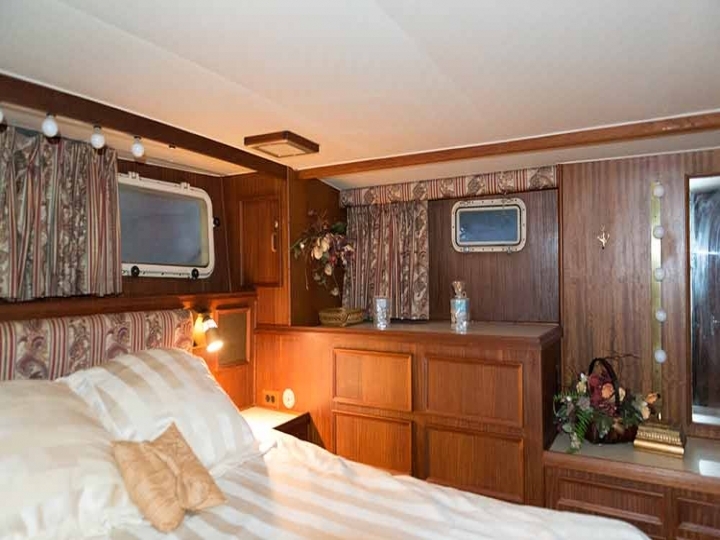 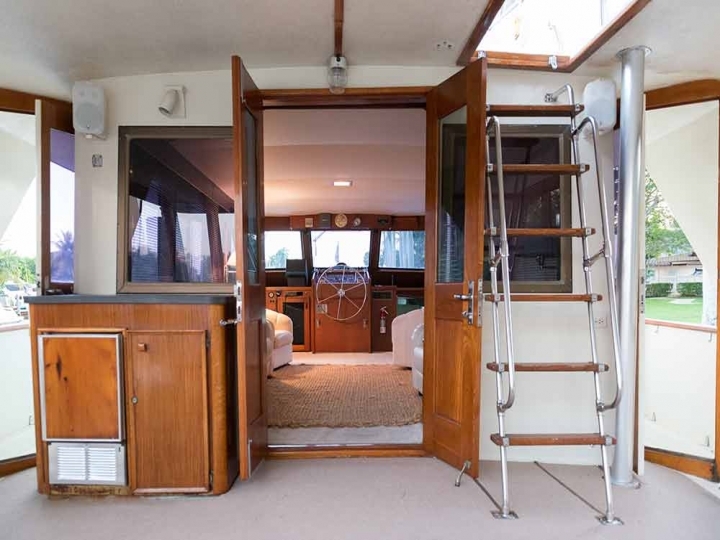 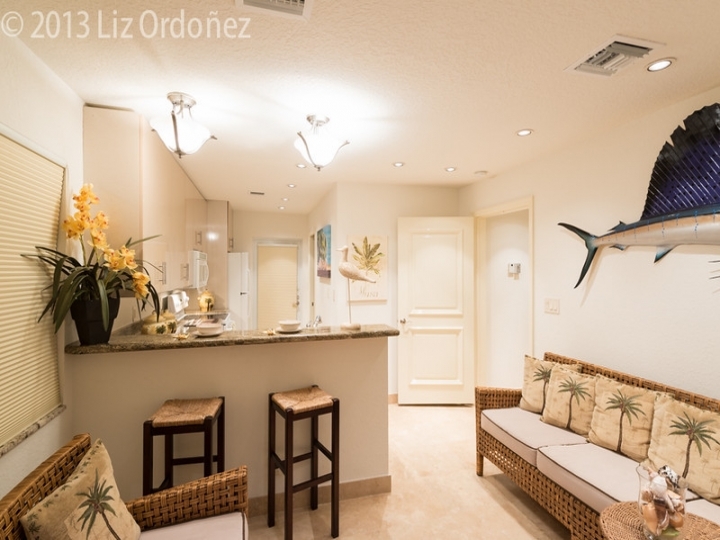 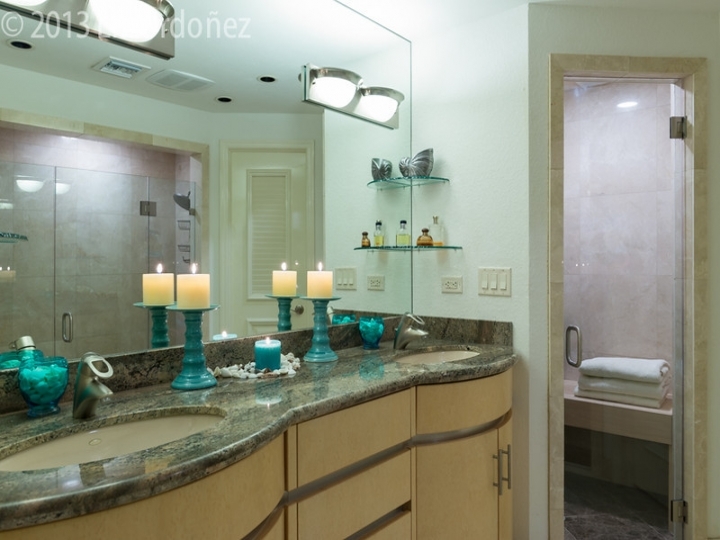 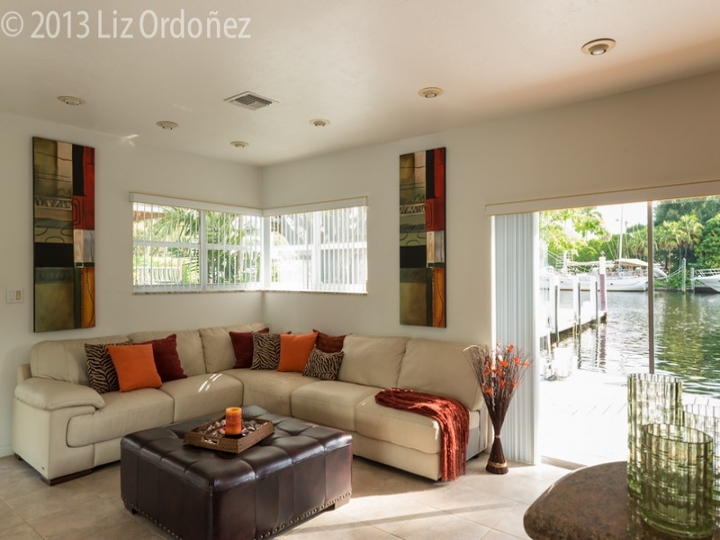 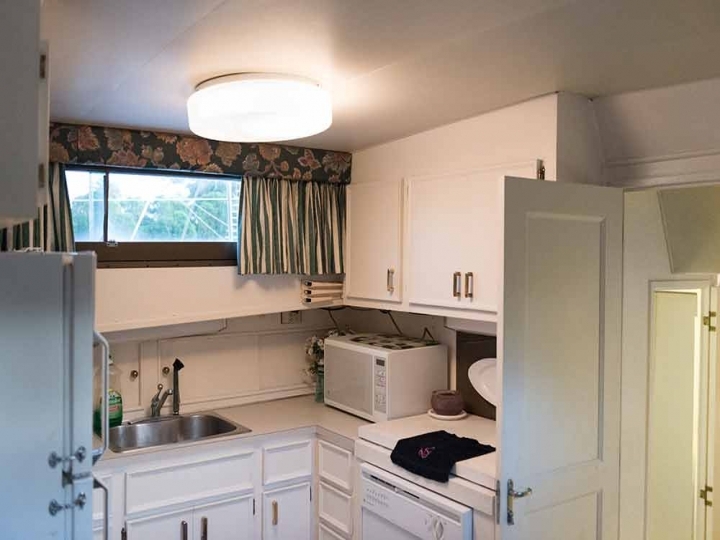 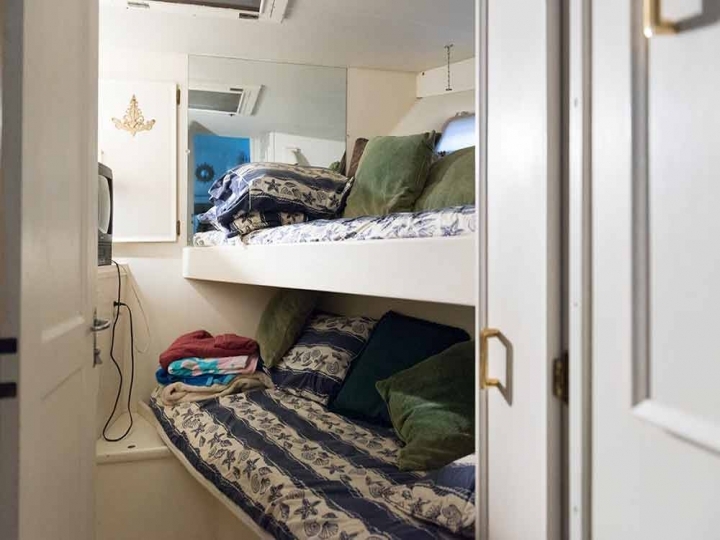 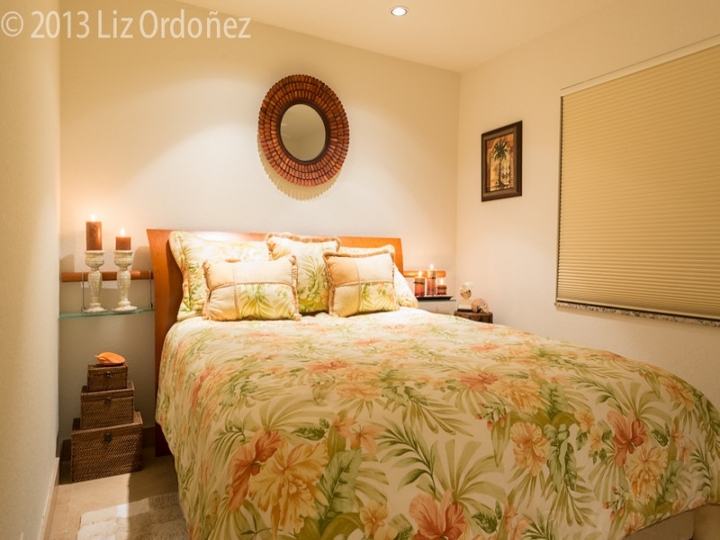 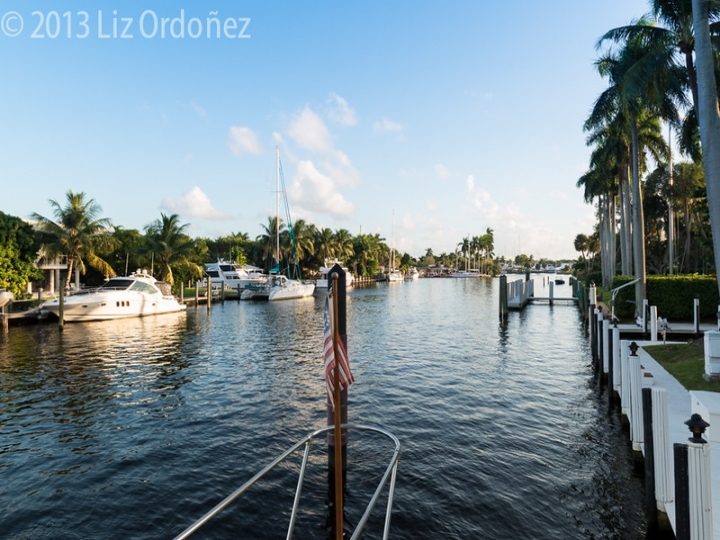 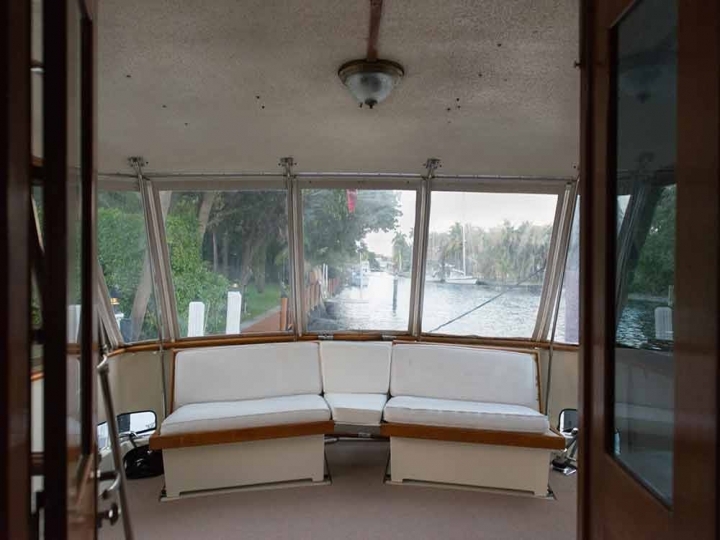 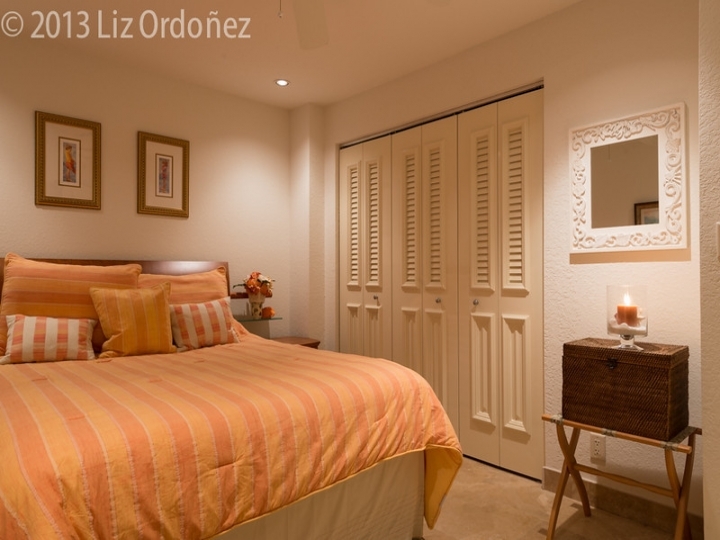 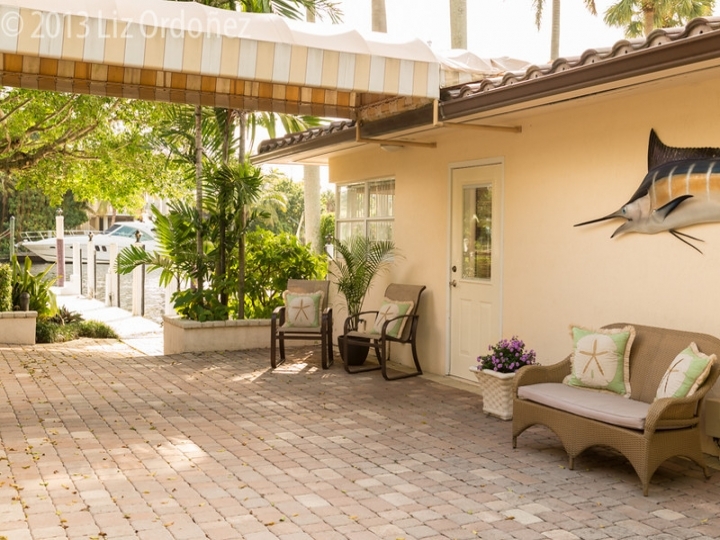 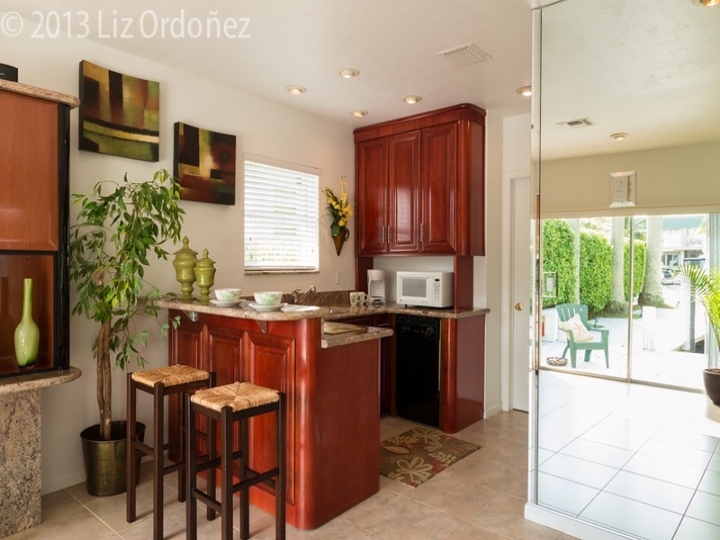 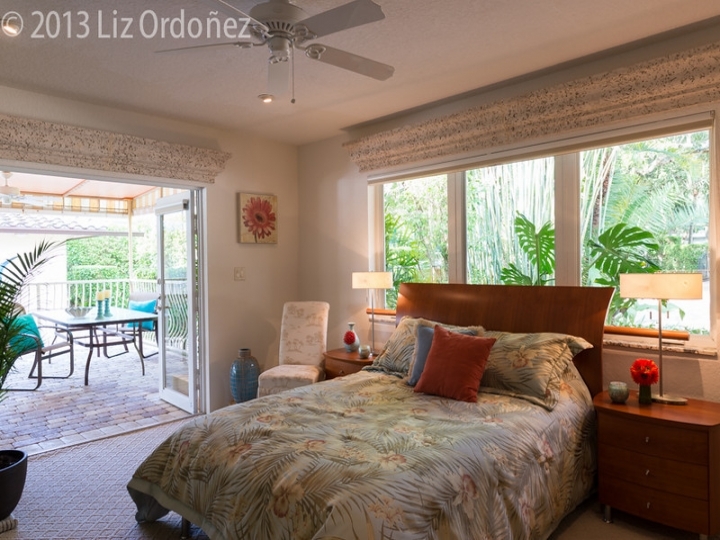 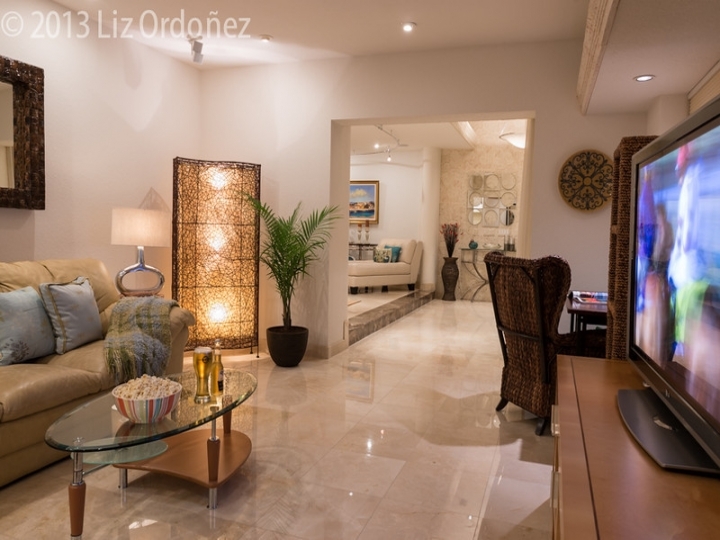 The 1 bedroom 1 bath boat house situated on the south end of the property has a private kitchen and exercise room. 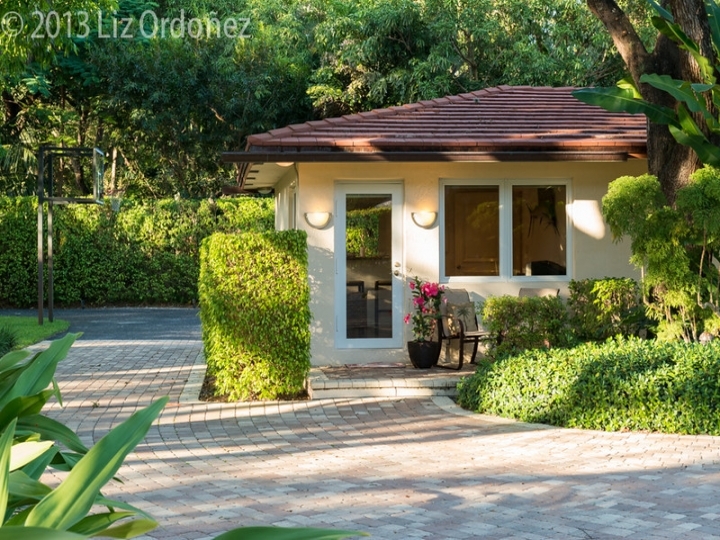 The Carriage house on the north side of the estate has 2 bedroom, 2 baths as well as a living room and private kitchen. 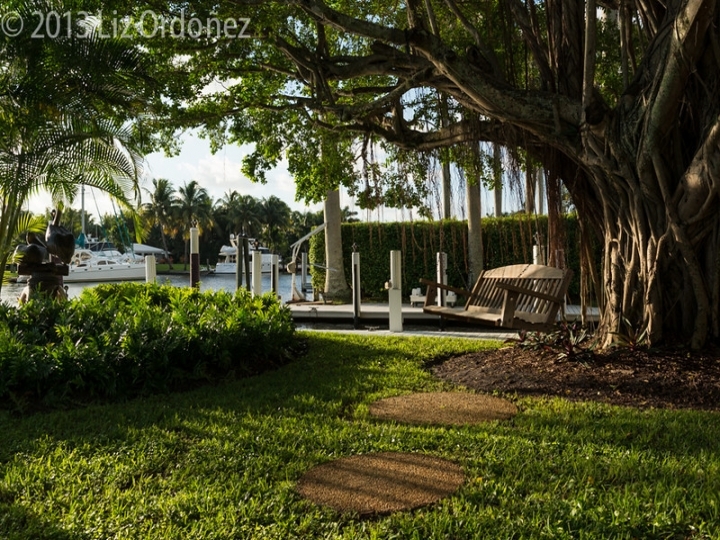 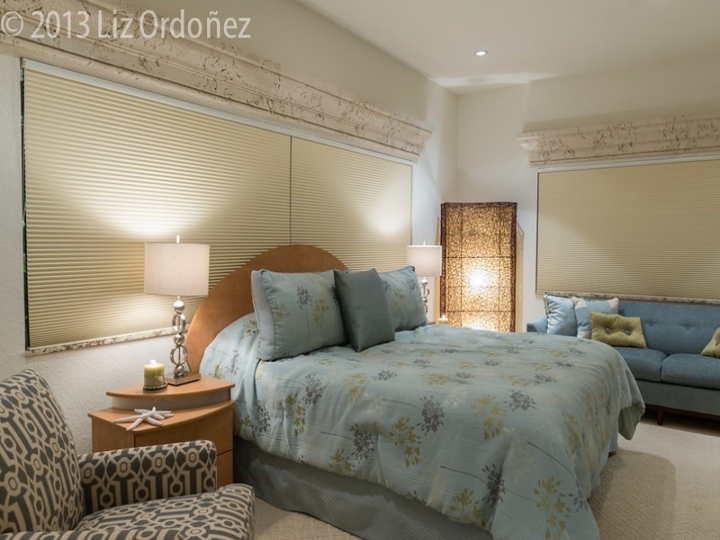 Enjoy the expansive waterfront from almost every room of the Estate. 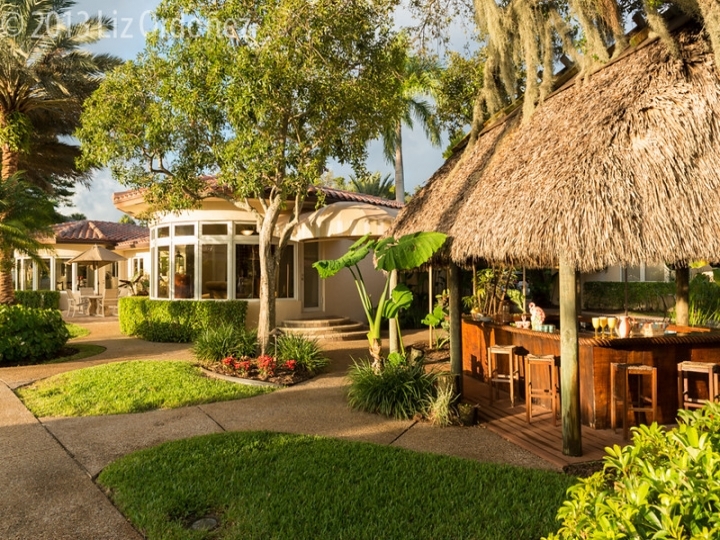 The oversized pool has a separate hot tub and a fully equipped Tiki bar for night-time entertainment. 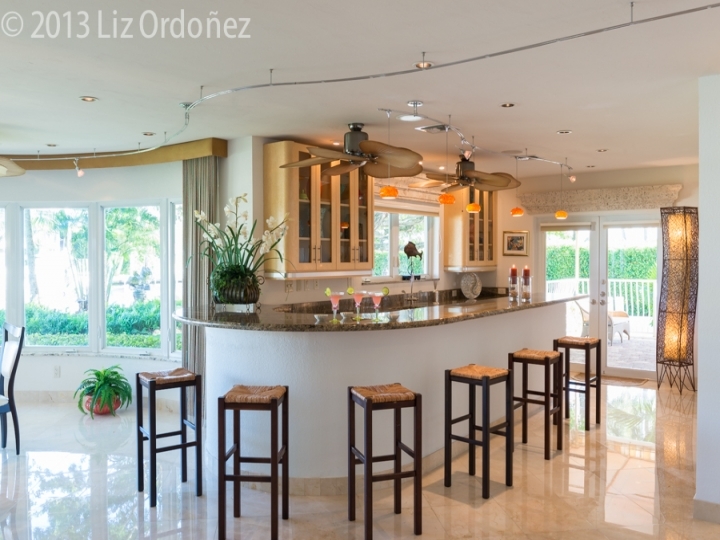 Large enough to provide privacy to each member of your party and yet it provides plenty of space to eat, drink and party together. 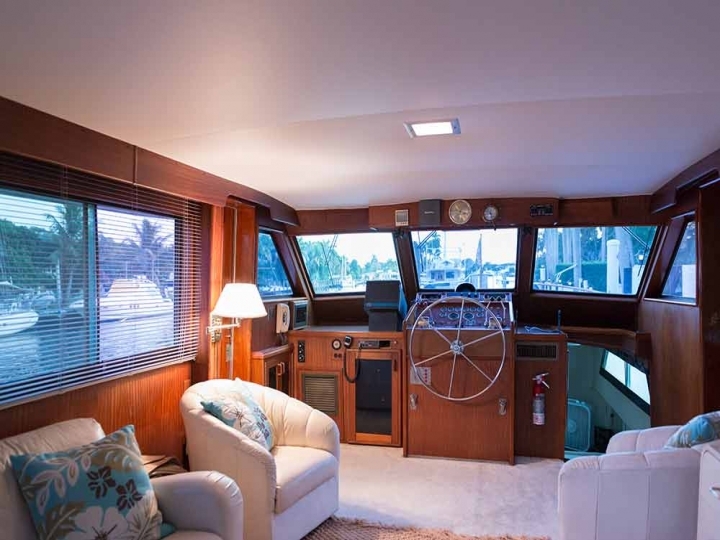 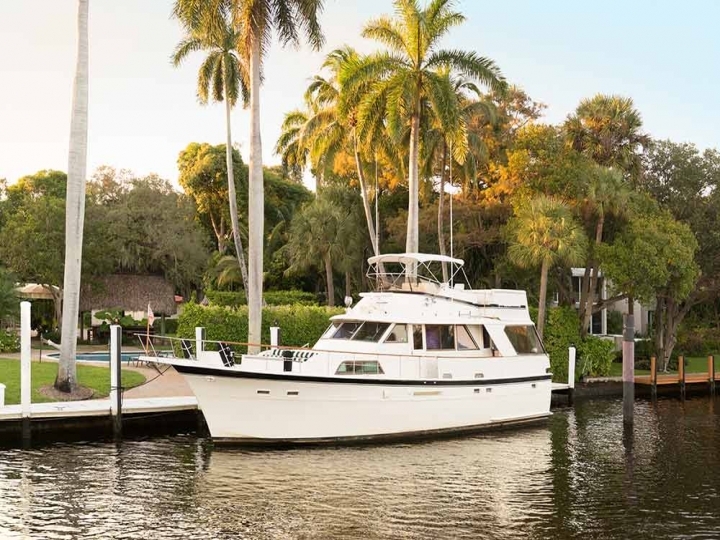 For larger parties of more than 12, use the optional (6) sleep area afforded by the 53 foot Hatteras yacht moored at the property. 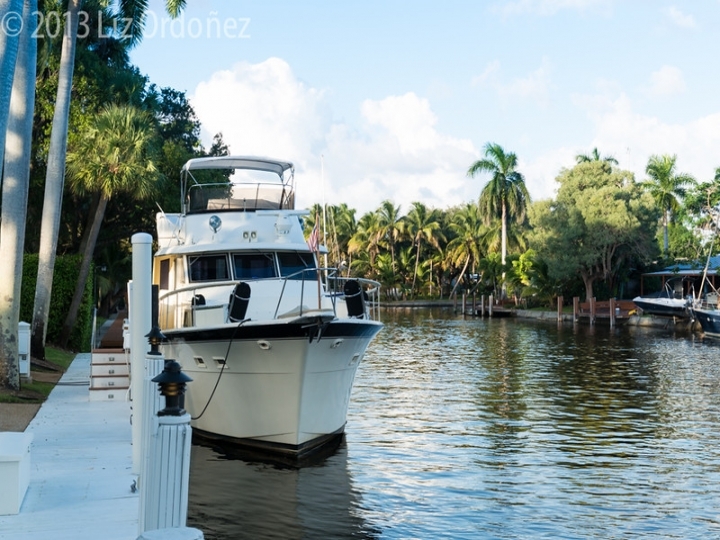 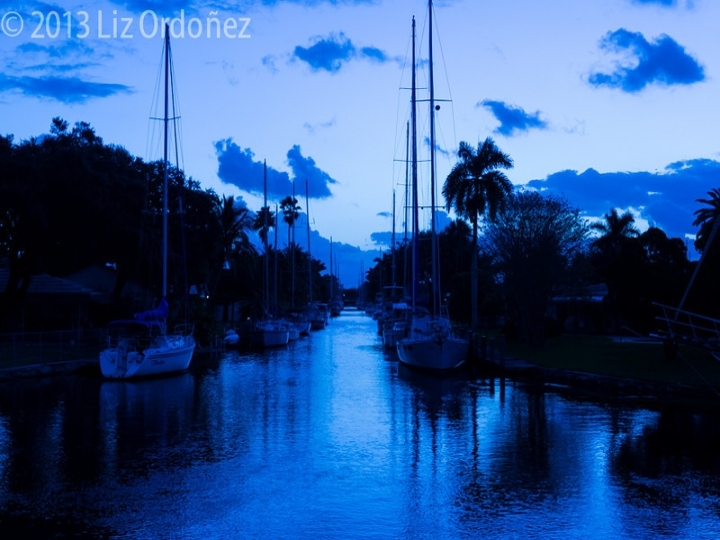 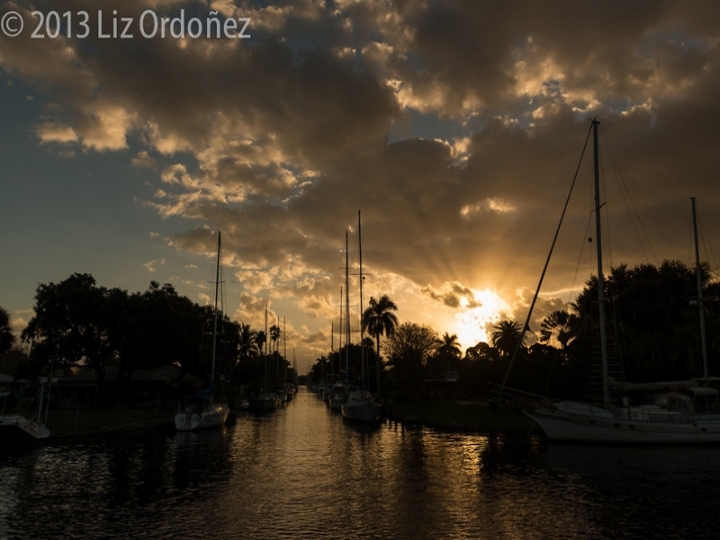 Outdoor activities: daily snorkel and scuba dive trips, charter fishing boats, party fishing boats, public fishing pier, jet skis and boat rentals, gambling cruises or drive to Everglades for air boat and swamp buggy rides, Indian reservations, alligator farms, nature trails, kayaking, fishing, bird watching. 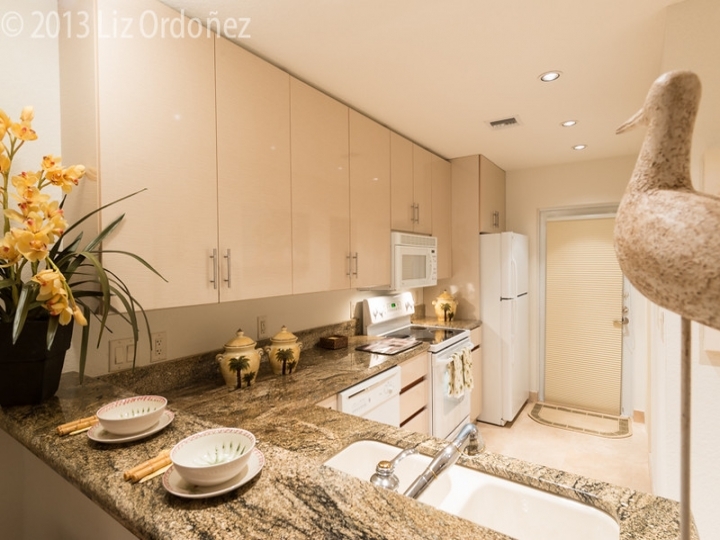 Shopping: The Galleria Mall and The Shops on Las Olas are a 5-10 minute drive. 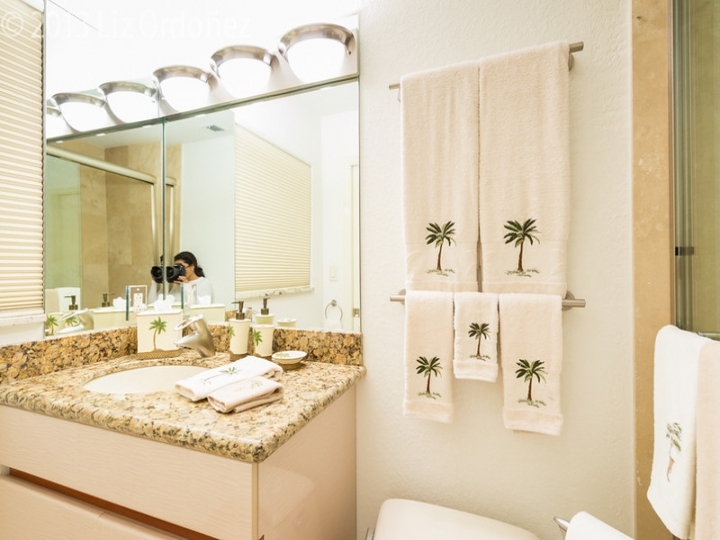 Other shopping includes Sawgrass Mills outlet mall and the world's largest outdoor flea market known as the 'Swap Shop' should not be missed.